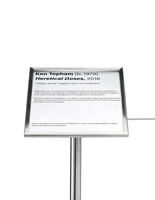 Make an investment in your museum's appearance with this silver exhibit stanchion with brushed chrome posts. 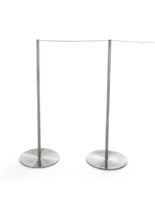 The low profile base and sleek pole of these barriers allow for a full showcase of items on display unlike full height conventional systems. 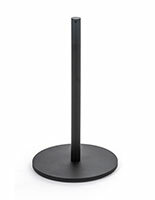 This sleek exhibit stanchion is appropriate for auto shows and car dealerships, art galleries, and more. 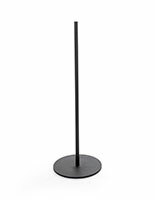 Buy these barriers that stand 39"H to protect and showcase expensive exhibitions while allowing full views of merchandise or displays. 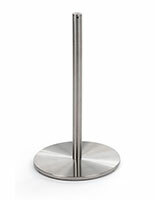 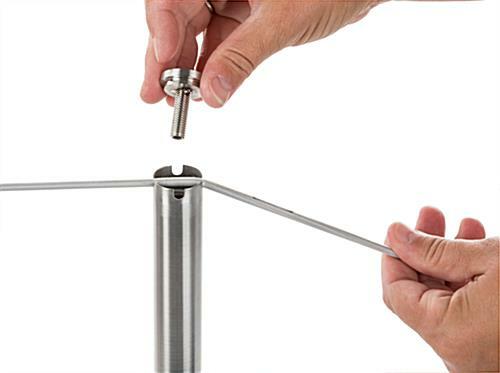 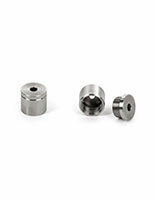 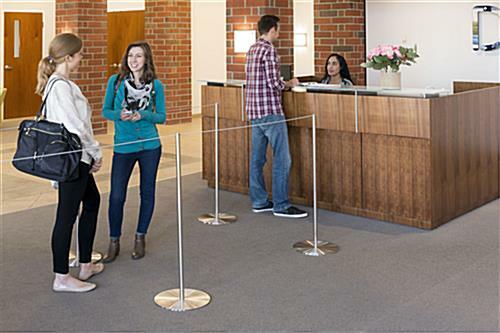 Each exhibit stanchion features brushed chrome that matches with any décor. 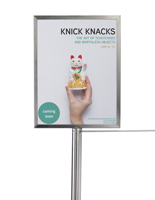 Art exhibits, auto shows, and museums are the perfect settings for this display accommodating barricade.